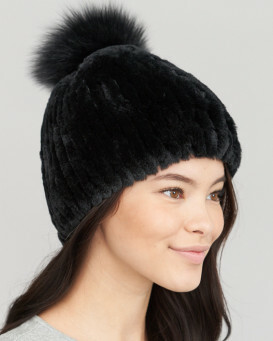 Strips of genuine black cross mink fur are knit together to create a hat with a beautiful striped pattern. 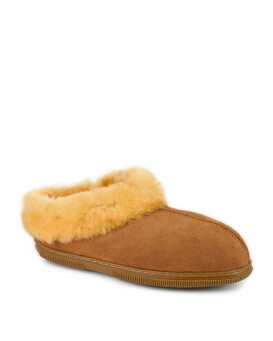 Authentic mink fur is ranch raised and enchanting. Black cross mink is mostly white with natural black and brown peppering throughout the fur. It produces a stunning look that's very difficult to duplicate. 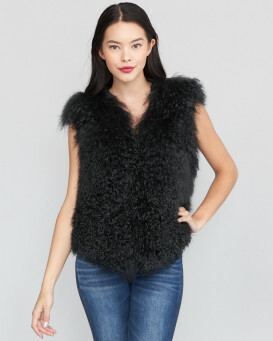 A beautiful, full white fox pom pom tops this piece off, making it a true statement piece if it wasn't already. Pair this adorable beanie with your favorite parka for a casual, yet cute winter look that will make sure you keep cozy. 5.0 / 5 from 14 customer reviews. "Hat exactly as pictured and just wonderful. Arrived across the world within a week. Wonderful service all around. Thank you. Don't recommend you buy one if your not comfortable with compliments as this really attracts attention. All good." "This was a splurge for me. I really needed a warm hat this winter. 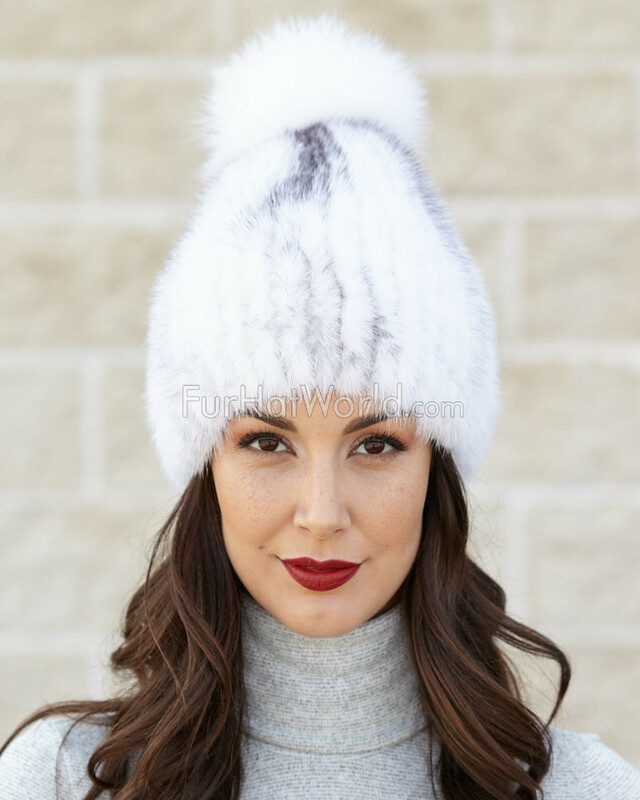 I'm a crossing guard/traffic control, so I'm out in the below temps and this hat is excellent!! Fits great, holds its shape, and is sooo warm. It covers my ears also. This is a really great company to do business with. Arrived on time, and customer service is extremely helpful with any questions." "Love it!! It's exactly what I wanted and exactly as described. Was delivered on time and will get plenty of use in the Windy City! 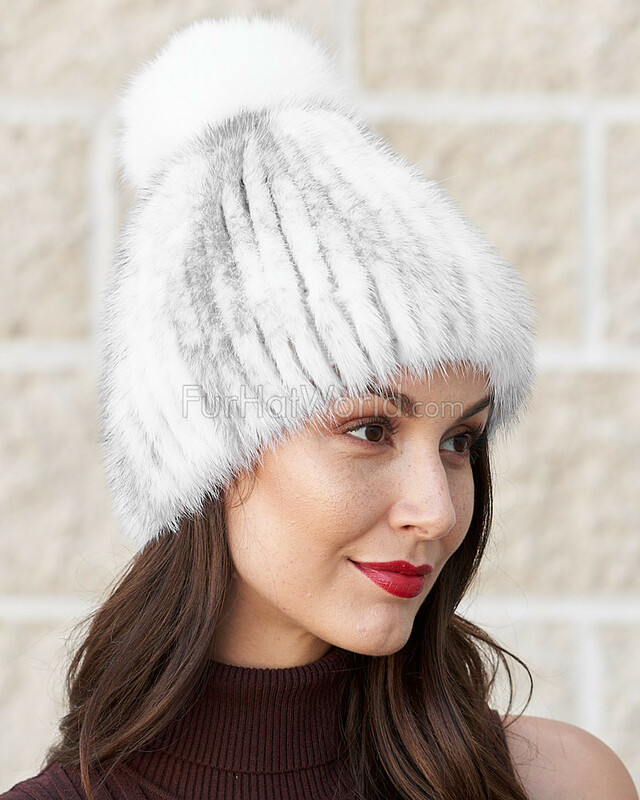 I own several fur hats from FurHat World and have not been disappointed. 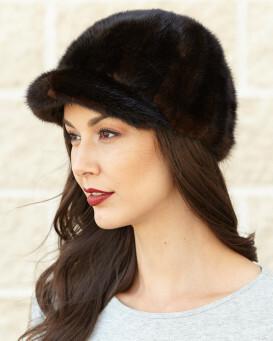 My wish list is to have one in purple to match my purple mink jacket :o)"
"Love love This hat is just beautiful. It also is so warm. I do a lot of fishing. 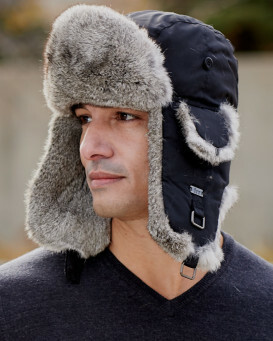 And I couldn't find a hat that was nice and warm and comfortable until I found this one. Very very happy. Will be back for more. Thanks"
"Even though I live in the warm clime's of the country we do get our very cold days in the winter. 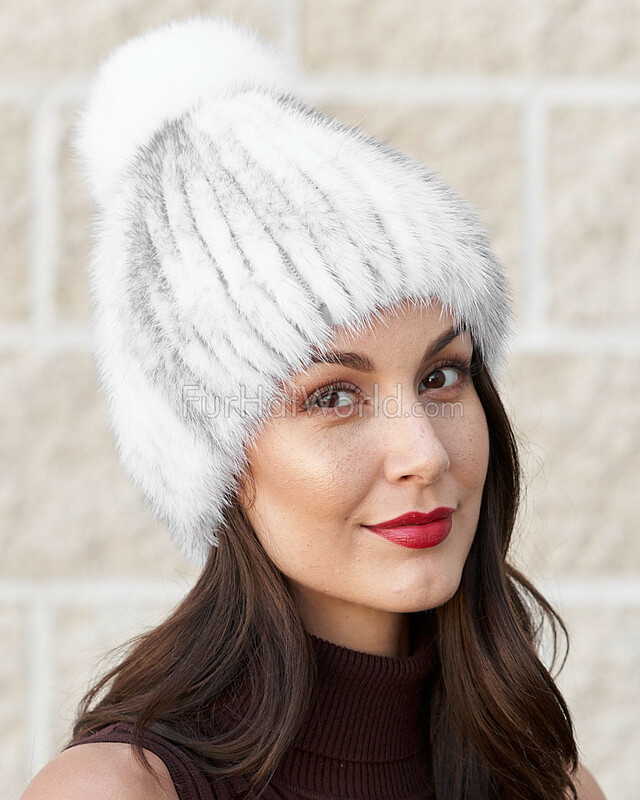 This hat is beautiful and keeps my head nice and toasty!" "Excellent hat, well made, prime pelts with impeccable fur. Fits my mothers small head, stretches to fit my large head and then returns back to original shape. Well done my "Furry Hat" friends." "This product arrived in a timely manner and was exactly as displayed on the website. Material was very soft and thick. Although, the item has yet to be worn, it was tried on and fit perfectly. 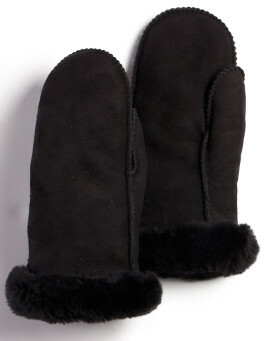 This will be very useful in colder months."